I Can't Remember My Username Or Password! 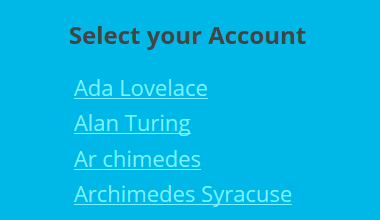 If you've forgotten your password, you have a few options. Select your name from the list. You don't need to remember any usernames. 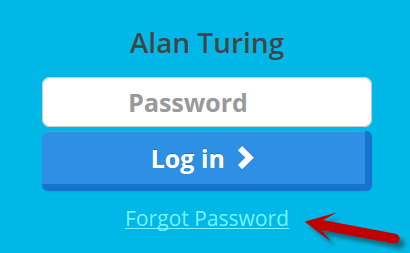 Press the Forgot Password link. This will send a request to your Teacher (if you're logged on). They will see a green bar across the top of their screen with your request. Go ask them in person to approve it. 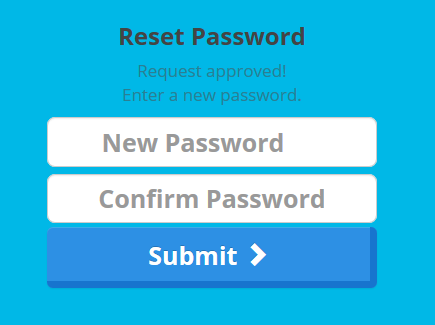 Once they do, you will be able to enter a new password. This is why it's crucial that you write down your Class Code so you can easily enter the class later. 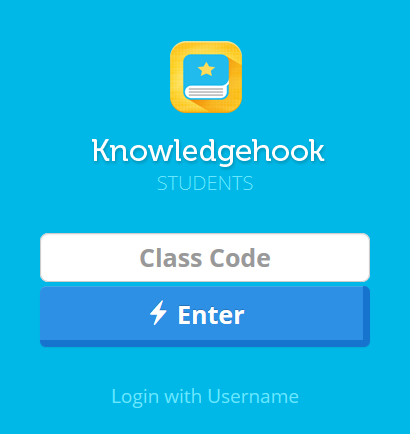 If you had already added an e-mail address to your account, or used Google to sign in, you can reset your password by going to the normal Login page for non-Students at khmath.com, and press Forgot Password. You can then enter your e-mail address and it will e-mail you a link to reset.